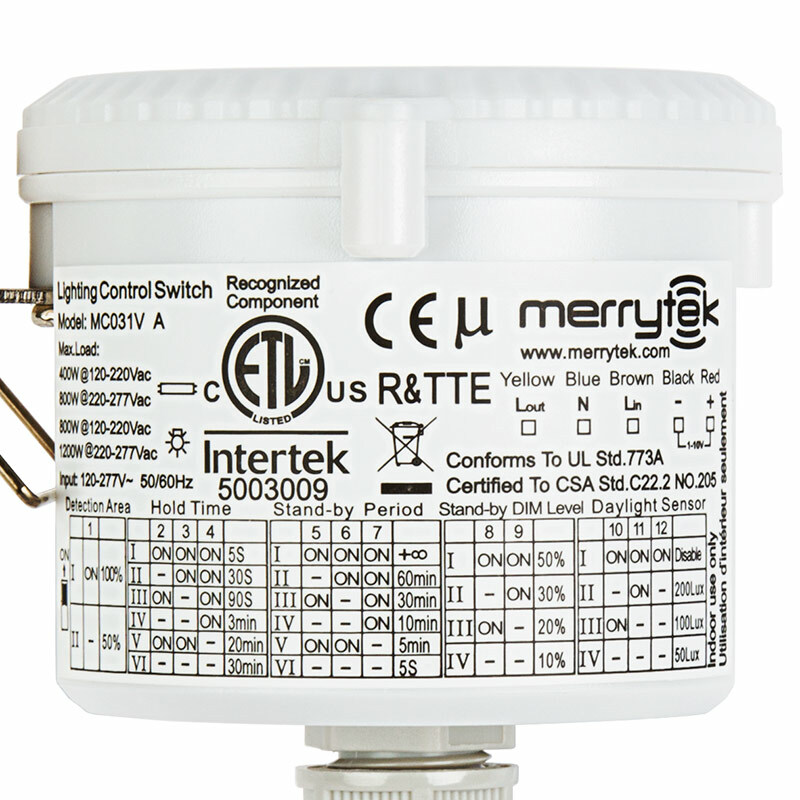 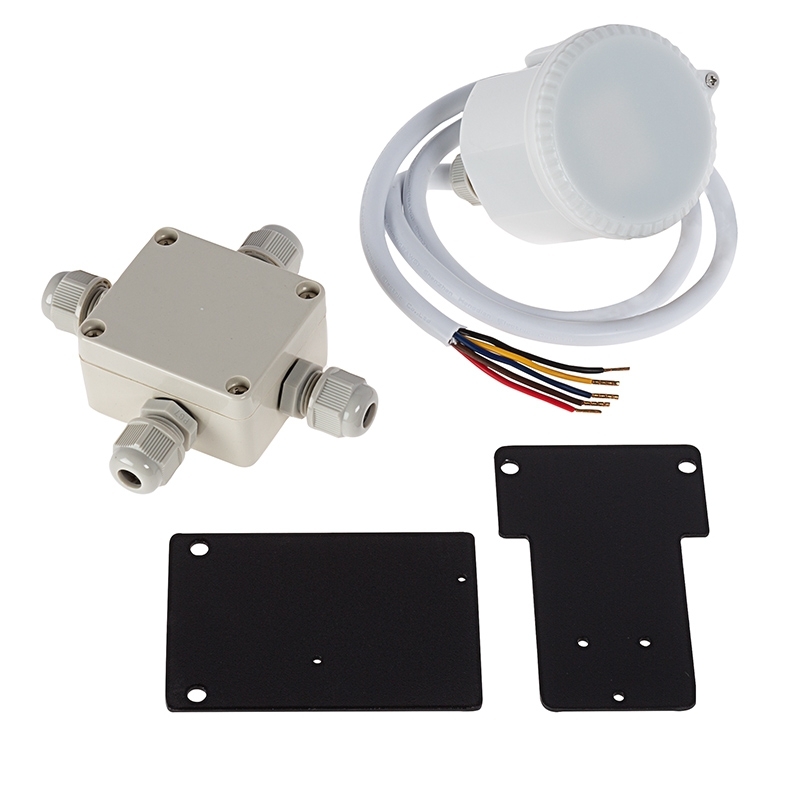 Use this Microwave Motion Sensor with 100-, 150-, 200-, or 300-Watt UFO LED High-Bay Lights for increased energy savings and customized detection range, daylight threshold, timer, and dimming (1-10V) settings. 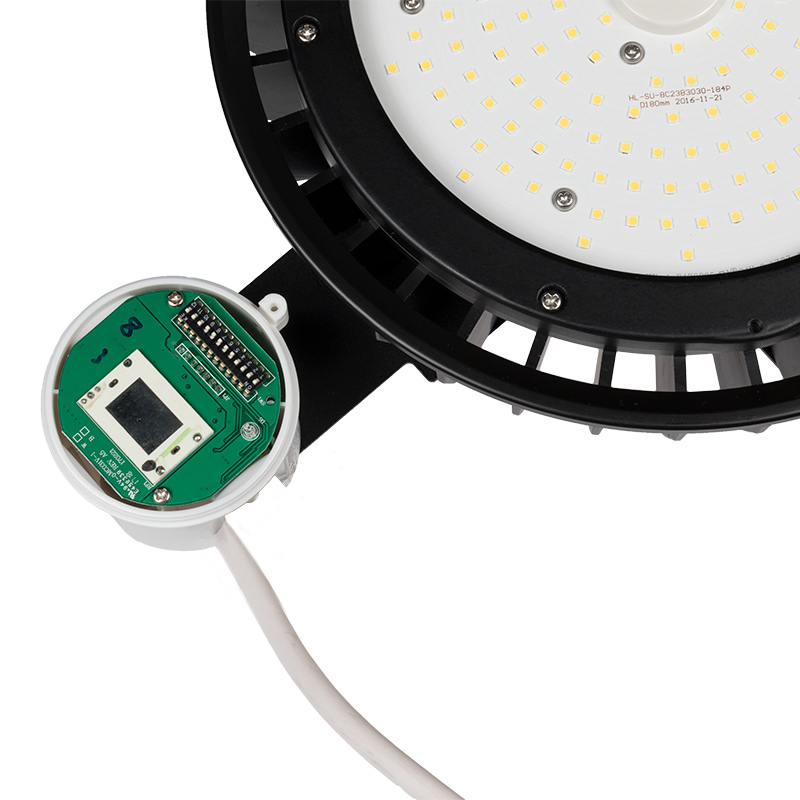 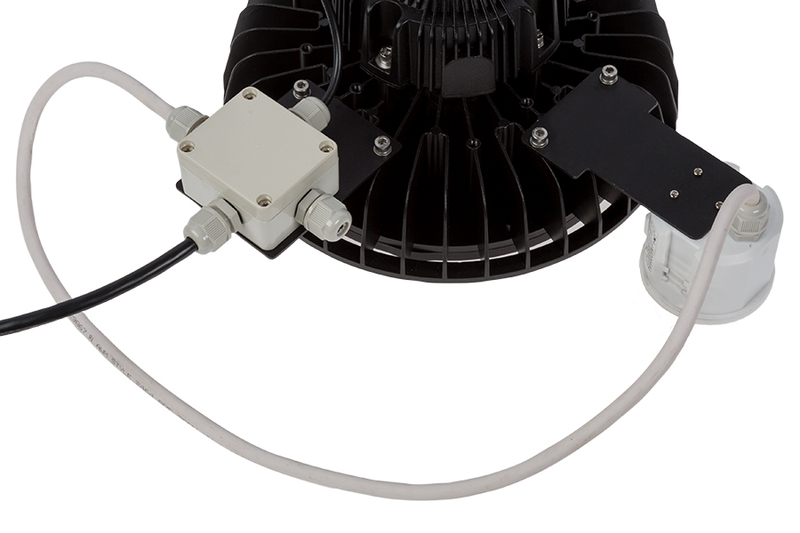 The sensor operates within a 120-277 VAC range (at 120-220 VAC, the sensor can handle up to 400 watts). 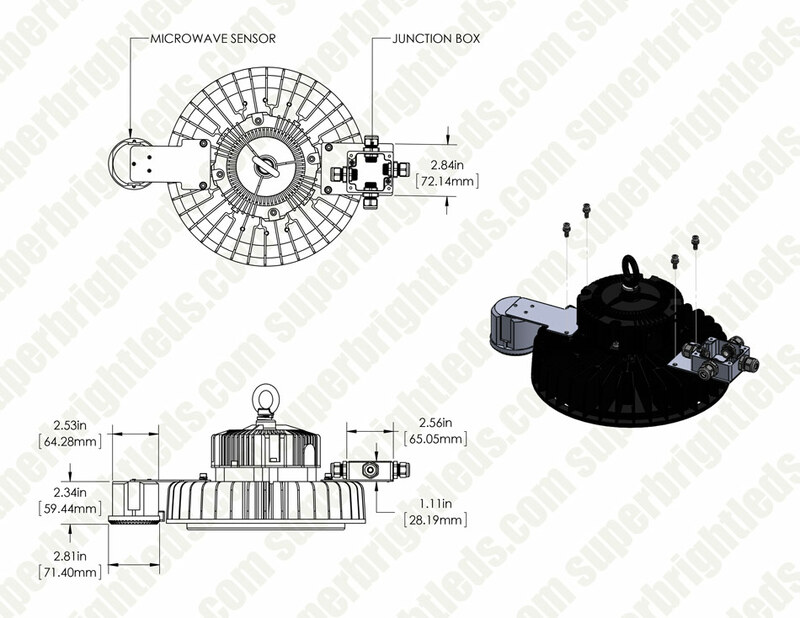 See the sensor manual for a more detailed explanation of DIP switch functions. 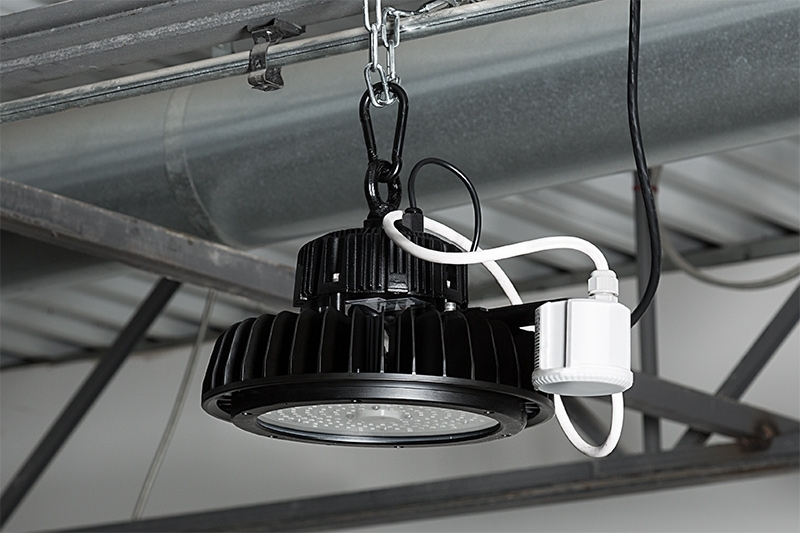 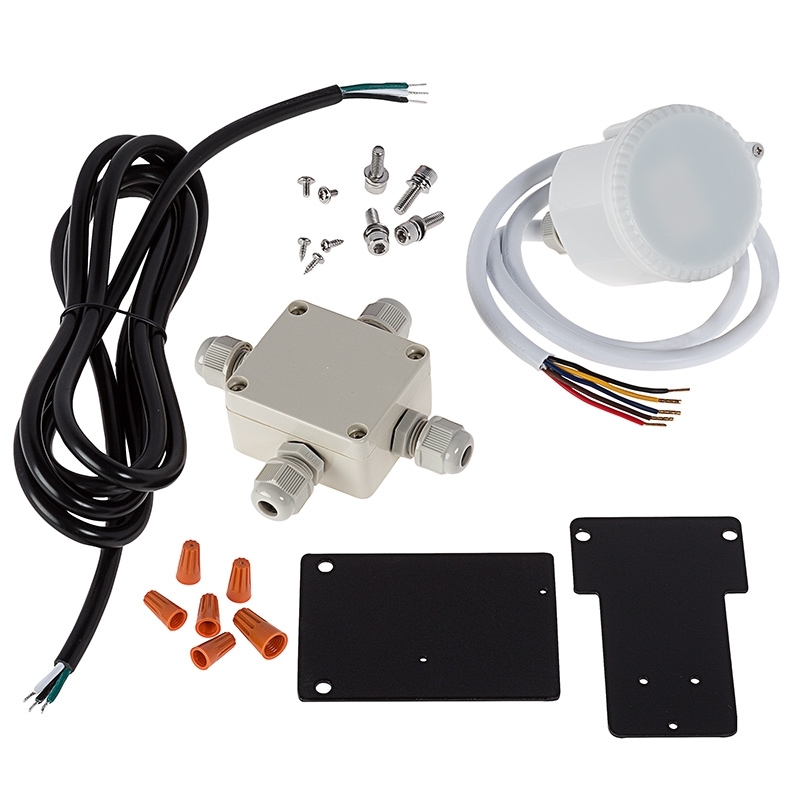 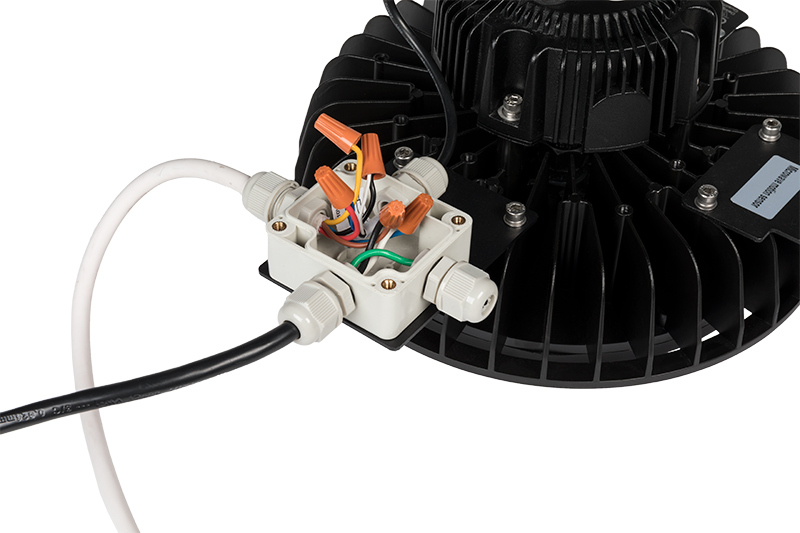 Includes sensor, junction-box wiring hub, power wire, hub and sensor mounting brackets, and installation hardware.